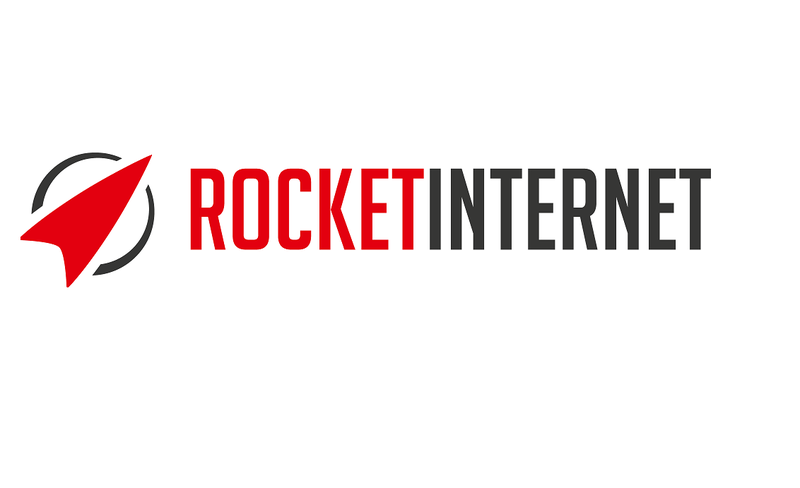 Rocket Internet, the Germany-based investor which specialises in internet start ups, has reported a consolidated loss of €617m in the first half (H1) of 2016. In a statement issued yesterday (1 September), company said that “special items, in particular due to impairments at Global Fashion Group S.A. (“GFG”), weighed on the results”. Oliver Samwer, CEO Rocket Internet, remained upbeat: “Despite these special items, we remain committed to our goals. 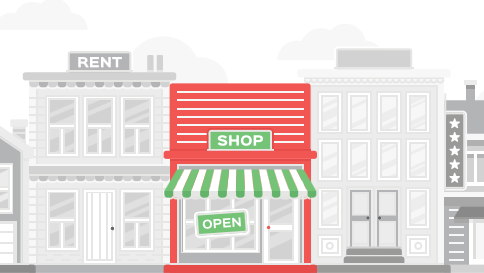 Rocket Internet’s extensive portfolio includes not only investment in online retailers like Lazada, but also on-demand delivery companies, such as the food specialist Foodpanda and Delivery Hero.